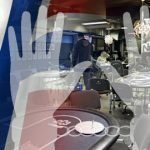 Around 100 police in Norway's capital Oslo stage raids on five underground poker clubs after receiving 'tips' from local gaming regulator. 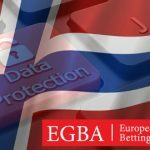 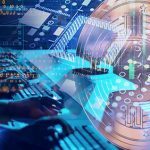 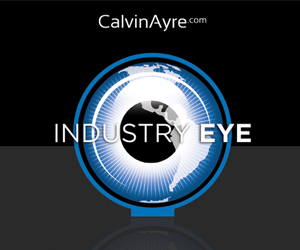 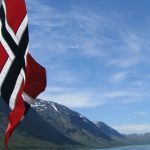 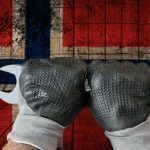 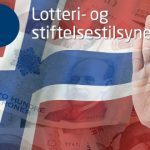 Norway's gaming regulator leans on local banks to block transactions involving unauthorized online gambling sites and payment processors. 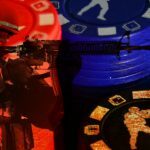 The NGA is taking a direct aim at gambling operators who are illegally offering skin betting in the country amid rising cases of underage gambling.